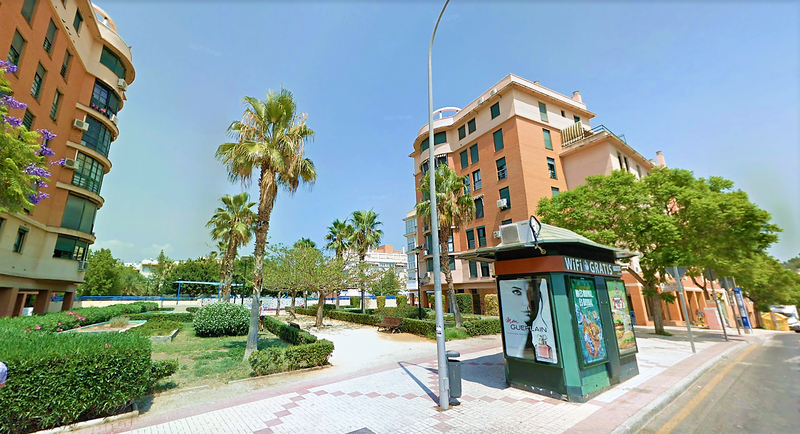 Just in “El Ejido” campus, shared between 3 students. 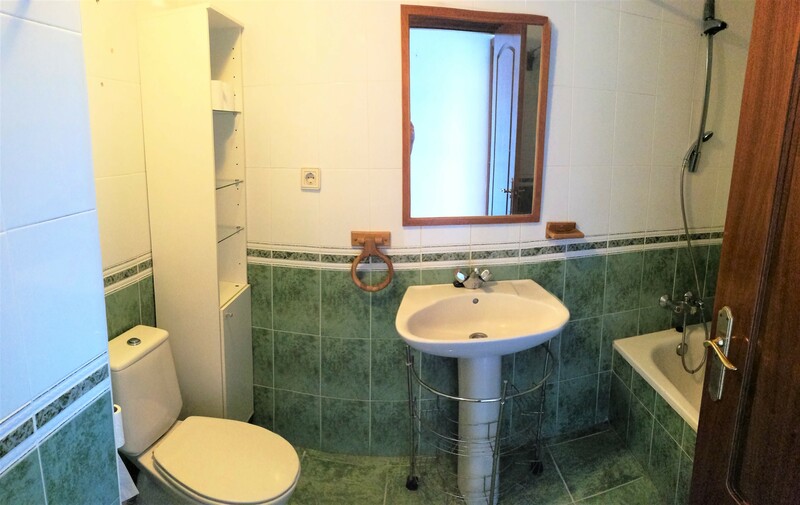 3 single rooms: 2 rooms with double bed and 1 room with a single bed. 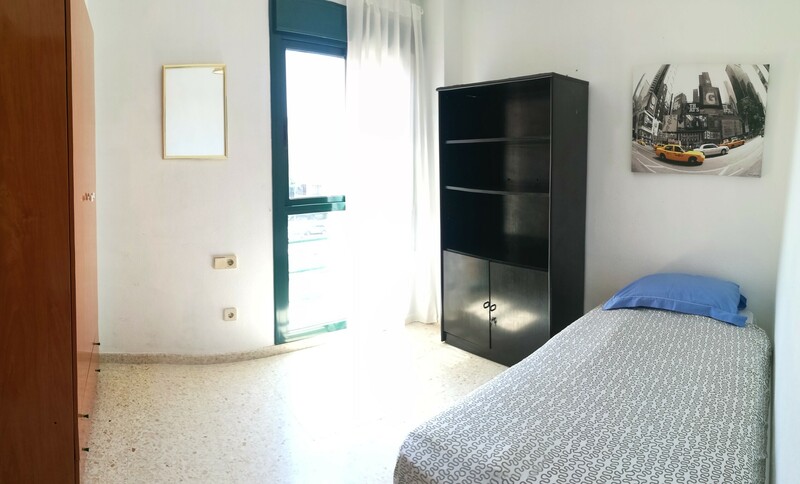 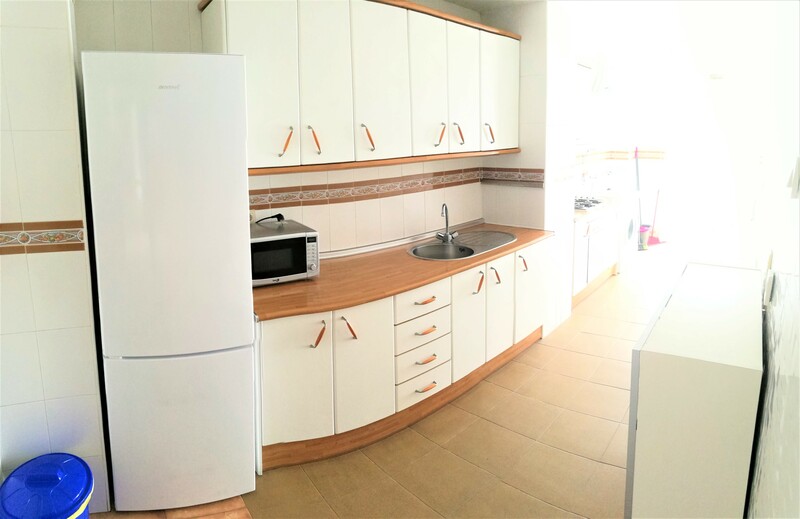 Double bedroom 1 360€/month ✔️ Available: 1st/Sept. 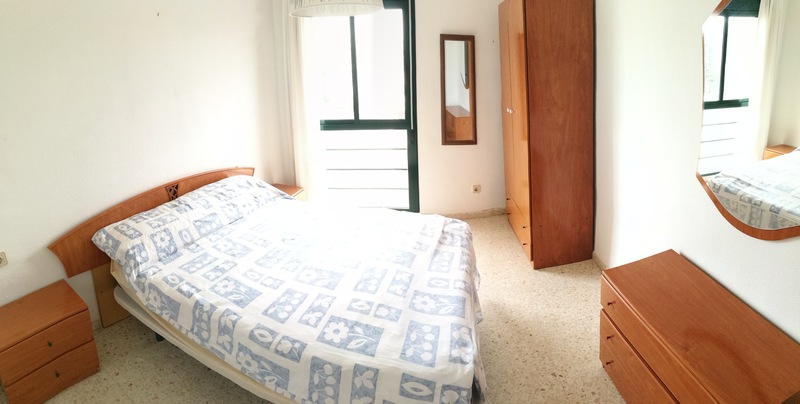 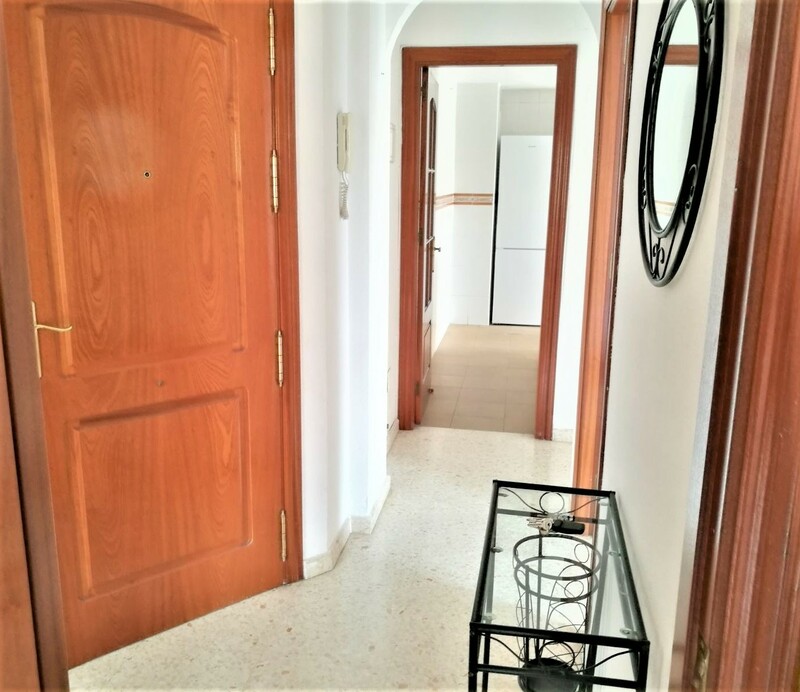 Double bedroom 2 360€/month ✔️ Available: 1st/Sept. 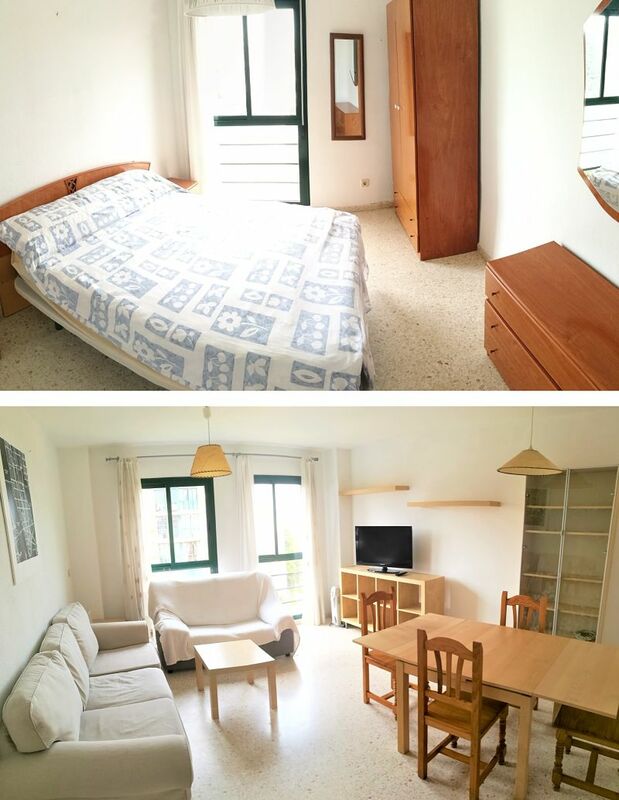 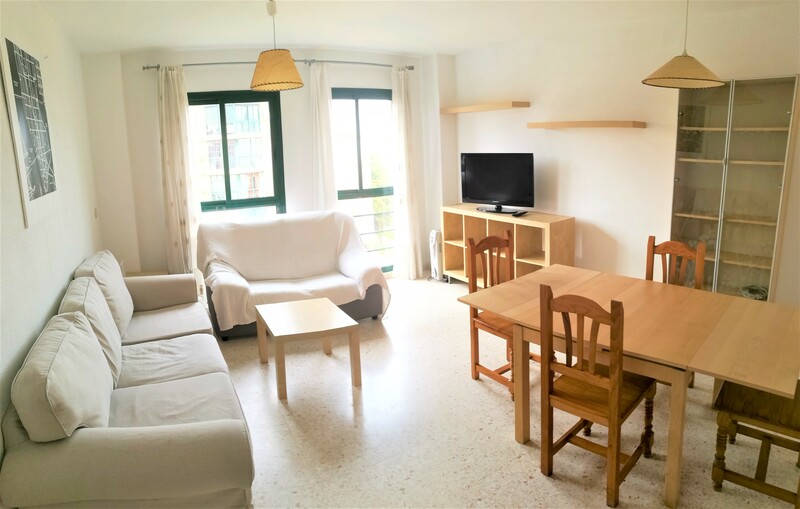 Single bedroom 1 330€/month ✔️ Available: 1st/Sept.